I’ve listened two audiobooks this month, both on DevOps methodology or more accurate on continuous improving of streamflow. also started audible - amazon for listening audiobooks. The android app is not great but decent enough, although most of the books are DRM. I can not stress this enough: You Have To Read this book. This novel is been categorized under business and it is been written back in 1984. You will find innovating even for today’s business logic. This book is the bases of “The Phoenix Project” and you have to read it before the The Phoenix Project. You will understand in details how lean and agile methodologies drive us to DevOps as a result of Ongoing Improvement. 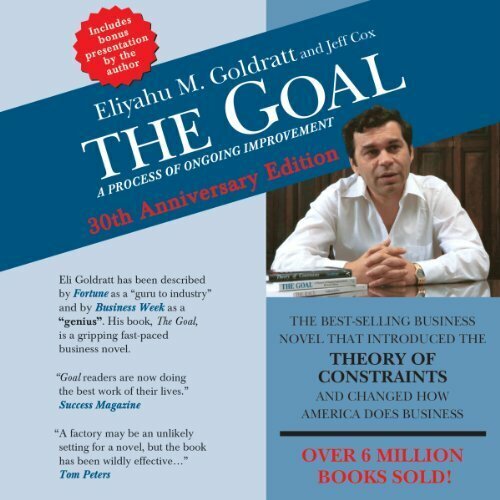 I have this book in both hardcopy and audiobook. It is indeed a handbook. 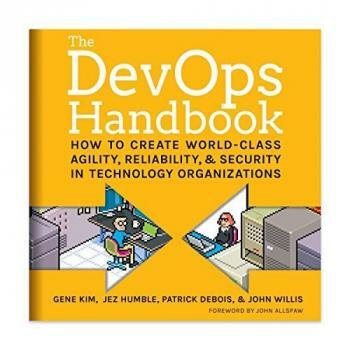 If you are just now starting on devops you need to read it. Has stories of companies that have applied the devops practices and It is really well structured. My suggestion is to keep notes when reading/listening to this book. Keep notes and re-read them.